Everyone really ought to do some basic estate planning—that is, planning to make sure that your wishes are followed after your death, your family is spared unnecessary expense and delay, and that someone you trust will be in charge if you ever become unable to manage things on your own. a health care power of attorney, to name someone (called your agent) to make sure your health care wishes are honored. You may also want to consider probate-avoidance. Probate is a court proceeding, conducted after someone’s death, that gives your executor authority to pay your debts and taxes and transfer your assets to the people who inherit them. But probate can be expensive and time-consuming, and many people prefer to avoid it altogether, saving their families money and hassle. Probate can be easily avoided with a living trust or other methods—as long as you act during your lifetime. After your death, your family won’t be able to take steps to avoid probate of your estate. 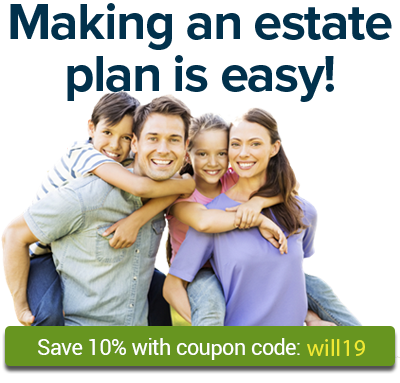 The articles below discuss Pennsylvania estate planning issues. Know what a Pennsylvania living trust can do for you. Learn the rules about who can be your personal representative in Pennsylvania. If you die without a will in Pennsylvania, your assets will go to your closest relatives under state intestate succession laws. Pennsylvania doesn't currently offer ABLE accounts, but it will soon. Pennsylvania collects inheritance tax when property is left to people who weren’t closely related to the deceased person. Making a Pennsylvania advance directive (health care power of attorney and living will) keeps important decisions in the hands of those you trust. Pennsylvania offers probate shortcuts for "small estates." This makes it easier for survivors to transfer property left by a person who has died. If you need to shepherd an estate through probate in Pennsylvania, you'll probably get good help from the local court, including downloadable court forms. To be part of the solution to the ongoing need for donated organs and tissues in Pennsylvania, take the following steps to become a donor after your death. Learn the rules that govern home funerals in Pennsylvania.